Mr. Delivery and the new blog site! Sculpted by the gods, engineered by mile-long coding. You are one of the first to see the unveiling of the new blog site. Enjoy knowing there is only a first time for everything. While you discover our site, you will notice a more simpler menu and blog design. you can order, visit our home website, and check out our territories all from the top menu. As you scroll, you will see that we kept the posts from the old blog so you always have somewhere you can be alone and remember the past. Filled with current and older posts, this section will give you any information you might need to know when it comes to…well…everything. Maybe not everything, but pretty much everything. Below that you will see a social media feed of our posts that is updated 24/7. Like our Facebook feed for all the latest coupons, deals, and blog posts. 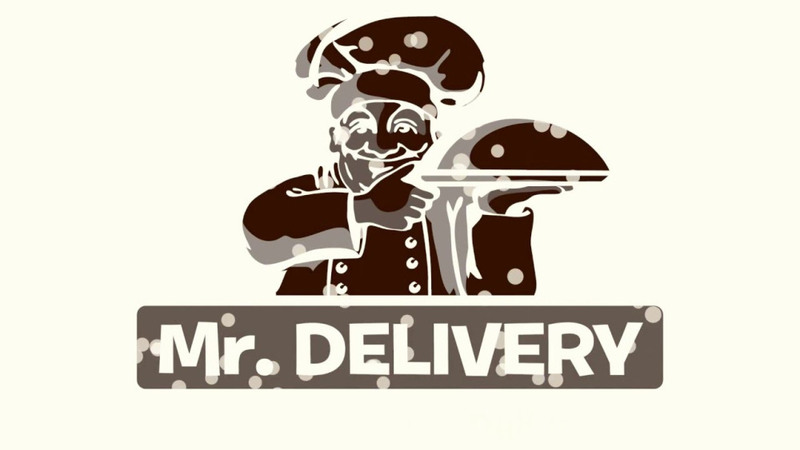 Check out our site or place an order through http://www.mrdelivery.com! Refferred to as a “Bang’Bang” on the show Louie, we’ve gathered up a list of our top dual restaurant orders. Mixing two cultures into one meal is gaining traction and for good reason too. Why are we limiting ourselves in the modern era to just one style of cuisine for every single meal when we could have 2 or even 3! We are not even going to get into the possibilities of ordering from 3 restaurants in a single sitting, but we are going to debate the best dual restaurant combinations. Below is the list along with the comment section to discuss where these food combos should be ranked. Pork fried rice with a more “traditional” bbq chicken. 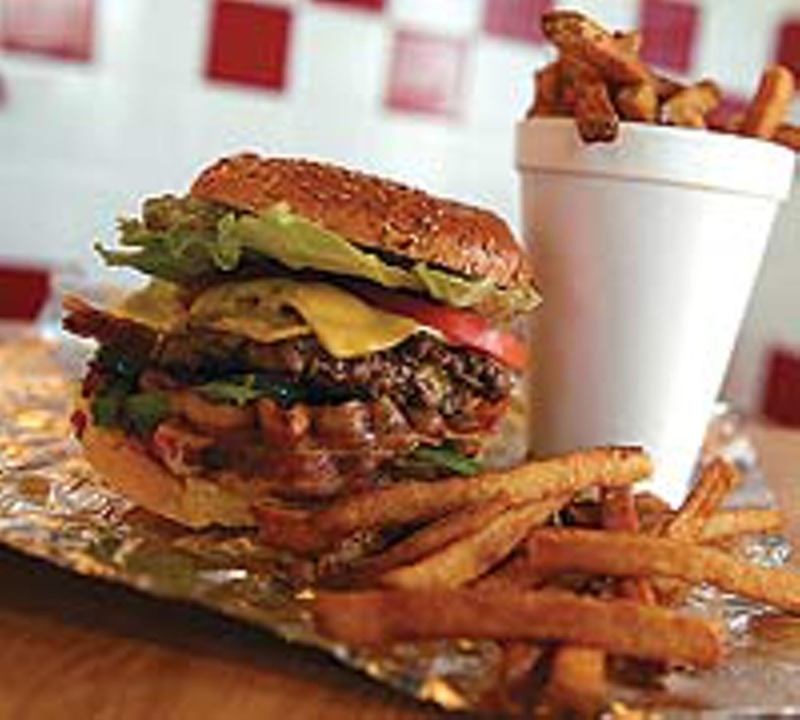 We see your overstuffed burritos and sandwiches and raise you overstuffed burgers and smoothies all day. Water not enough to cool down your mouth after a spicy dish from Claypit? An ice cream cookie should do the trick! One of these combos catch your eye? If you are now thinking about the possibilities of linking up your two favorite restaurants, you can place your order for both restaurants through Mr. Delivery and we will aim to have it to your door in under 45 min. You can click the link below to order now! Athletes with food names make it easy to have a ritual meal while watching your favorite team. Whether it's watching Stephen Curry in Game 6 with a side of curry or a plate of trout while routing for Mike trout. These foods are not only great to have during the big game, but some believe they could be a good luck charm to those specific players. Here are some athletes with some very DELICIOUS names. Fish names seem to be most common, so if you're hoping your future kids become professional sports figures you might want to name them after your favorite fish. Keep an eye out for your team’s next delicious name, because it could just become your next favorite and lucky meal during their games! Get exactly the meal you need without missing the game from Mr. Delivery. Order now! Are You a Foodie? Known for sending pics of your food? Finally you can make money off your delicious food pictures. Send us a pic of your Mr. Delivery meal for $5 off your next order! Earn money off your everyday meals. You’ll even be able to call yourself a professional photographer! If you're going to snap or instagram your food anyways, might as well make some $$$ off of it. Tag Mr. 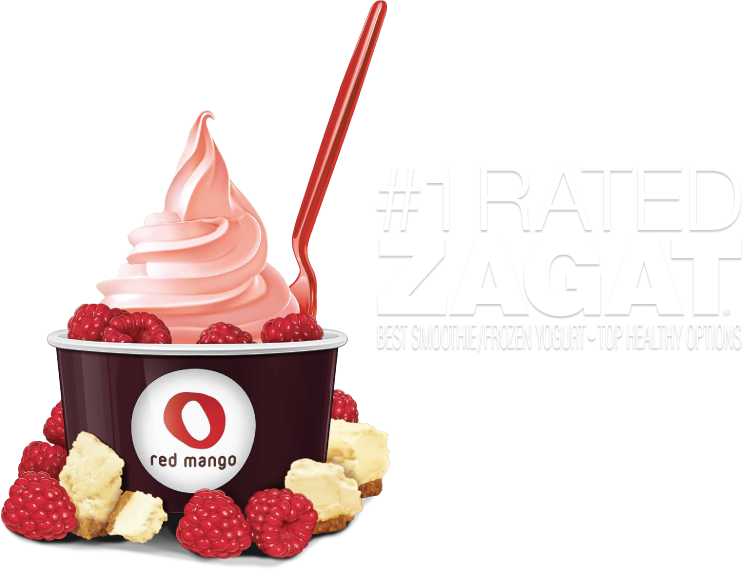 Delivery in your post with the hashtag #twEATMrDelivery to instantly earn a free $5! Access our facebook page below to learn more. Mr. Delivery has just been named the new most interesting man in the world! While the beloved Dos Equis spokesperson was the reigning king for years, Mr. Delivery has surpassed everyone in his path. Don’t believe us? We can prove it! Mr. Delivery has traveled the United States finding the best cities for food deliveries. After traveling to over 25+ cities, he has seen some wild things on the road. Everyone knows the most interesting stories come from life on the road. Not only that, but he has one-upped the Dos Equis spokesperson on a lot of the things he brags about. See below! Sorry to reign on the former most interesting man’s parade, but the truth had to come out eventually. Don’t believe us? 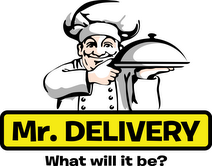 See for yourself and order from his own food delivery company to see what all the fuss is about! Everyone is talking about the daily delivery battles between Mr. Delivery, Favor, and Postmates and who will win out to become the national industry leader. It has all the aspects of war with coupons being the ammo, restaurants being the command points, and the roads being the frontlines. Even trying to remain unbiased as the Mr. Delivery Blog, it is still clear that Mr. D is winning in at least ammo and command points. Mr. Delivery rewards its loyal customers by emailing them the best coupons and doesn’t just hand away money to any random civilian that walks into their base. This allows Mr. D to have the highest reward for its true customers when they need it most. This also gives them the advantage to work with more of your favorite local restaurants for deliveries and customer discounts. This systematic approach to an otherwise free-for-all delivery industry is why we are beating out many of our competitors. Either way, it is a cold blooded turf war that Mr. Delivery is trying to put a stop to. In these vicious wars, it seems that the true victims are always the people, aka “you” the customer. Even though there has been no difference on our end, many companies delivery speed and quality are affected, which in turn hurts the customer the most. Help put a stop to the sauciest war in history by capitalizing on companies that can handle both your food and other outside politics without missing a beat. Your Pet does a lot for you and barely gets anything back in return (except for treats, bellyrubs, and long walks on the beach). We feel it's about time we put a little more thought and attention into their...well...thoughts and attentions. An idea came up in one of our previous articles for future ideas when we thought of a new concept called “Dogg Delivery”. Mr. Delivery jokingly came up with this idea as a way to deliver pet food and now it's starting to not seem too crazy. We would love feedback on whether there would be a market for this game-changing business venture. Whether or not it would be something you the consumer will be interested in? 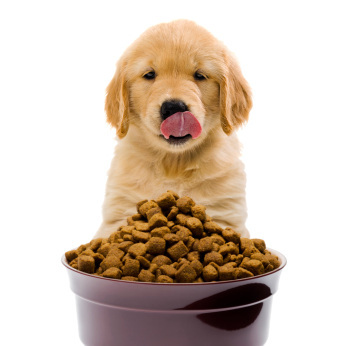 Making sure your pet has had their three square meals a day can be a hassle in today’s busy world and we would be able to provide that helping hand. Not only are we trying to end hunger in humans, but for all species living on this Earth. Join us in our movement to create an overall happier house pet! Another option too would not only be to pick up food, but any other toys, treats, or products. Put an end to forgetting your cat’s birthday and having to face their long stare of disappointment all night. Order your pet’s gift annually through Mr. Delivery, it would be that easy. 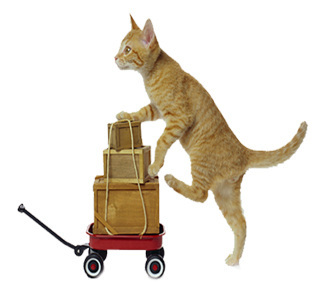 We would be able to delivery any pet product to your door in under 45 min! Animals have been clawing for this innovation and I think it’s about time we open the door for them, literally. Post in the comment section or on social media with the hashtag #DoggDelivery on how much you support this idea and you could possible see a pet delivery in a town nearest you within the next couple months. Read the post to find the hidden coupon! ﻿More people than ever before are eating out weekly. 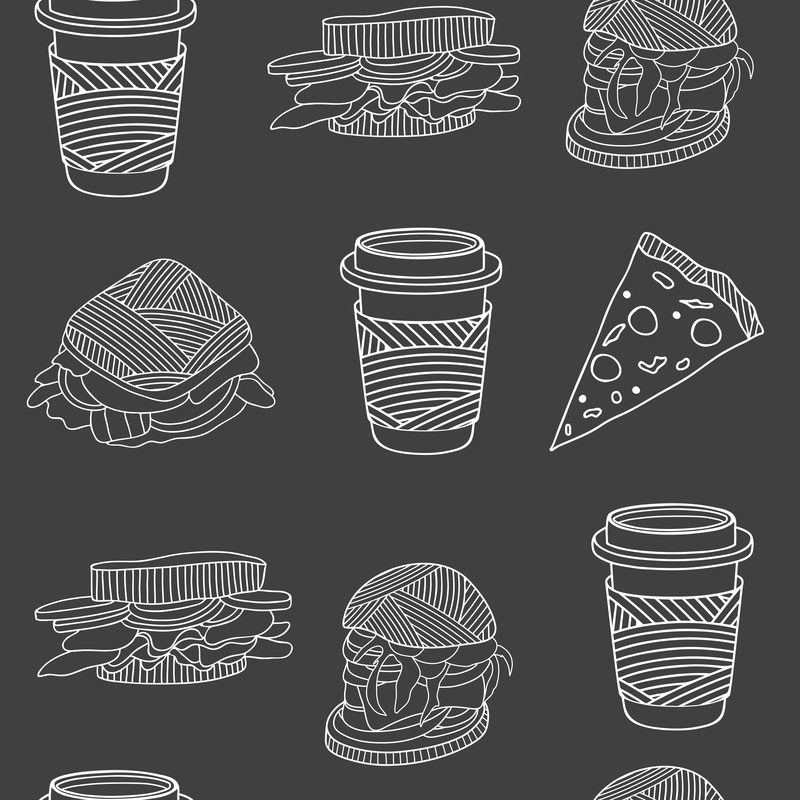 A new generation practically built on fast food. Is this troublesome or should we embrace it? We think we should embrace smaller kitchens and bigger cars. In the age of delivery and technology, more people are benefiting from the extra time they would’ve needed to prepare something. Everyone knows time is money too. The time you could of used to buy some sure-fire stocks or make that last minute blockbuster fantasy kicker trade. Let me guess, you may have even missed a bunch of the close NBA playoff games this year too? All we're saying is your time is valuable so make sure you use it wisely and accompany that event with a side of fries, side of wings, or even side of large pizza! Especially for sporting events, delivered food just makes hosting and watching so much easier. Again, all we're saying is we want you to be able to see that buzzer beater Kevin Durant shot instead of missing it for a pile full of dishes. Plus, delivery companies are shooting out more deals than ever where it is almost impossible not to take the helping hand. The modern family, college students, and older generations are all benefiting from the convenience factor. We’re saying this has turned from a niche luxury into a crucial industry. Not only did delivery companies carve their own piece of the marketplace, but they were able to do it without taking any money from local restaurants. In a lot of cases, delivery actually comes up for more than half of a restaurant’s' sales. A staple of the food industry for businesses everywhere and the working consumer. We should celebrate the amount of options the modern adult has today. Creating a more accessible way of life, Mr. Delivery is now in over 20+ cities across the nation. Check here for your cities latest freebies! Sports Event and Office delivery now available. With the 100th annual Nathan’s Hot Dog Eating Contest coming up on July 4th, we thought it would be interesting to see how other food competitions stack up...literally. First off, Nathan’s is one of the most famous and historic competitions taking place in Coney Island, Brooklyn. This is a 10 min long jaw-dropping event with live media coverage. 8-time winner Joey Chestnut is a usual for this event and came in 2nd last year with 60 dogs to Matt Stonie’s 62. You can check upcoming qualifying dates and locations here, http://www.nathansfamous.com/contest/qualifiers. The World Crawfish Eating Competition is another legendary event taking place in New Orleans on May 7th, 2016. This has $2,000 worth of cash prizes and all the finest crawfish you can eat. The World Burrito Eating Competition and the World Gyro Eating competition even have cash prizes that equal up to $5000! If you're trying to get the most money for your heart attack, you can partake in The West Virginia Three Rivers Festival Pepperoni Roll Eating World Championship (a mouthful to even say) for a $8750 total cash purse. You don’t have to put your heart and gut at risk for all of these competitions though, as there are many healthy food binging competitions as well. The Sweet Corn Eating Competition in West Palm Beach, Florida has a total payout of $6,100! Does this all sound too intimidating? Don’t worry, you can train with Mr. Delivery and we will be there every mouthful of the way. Get started by accessing our ordering page below! May we all take a moment of silence for the underappreciated casualties of a good meal. We bring you this article to raise awareness for food scraps. 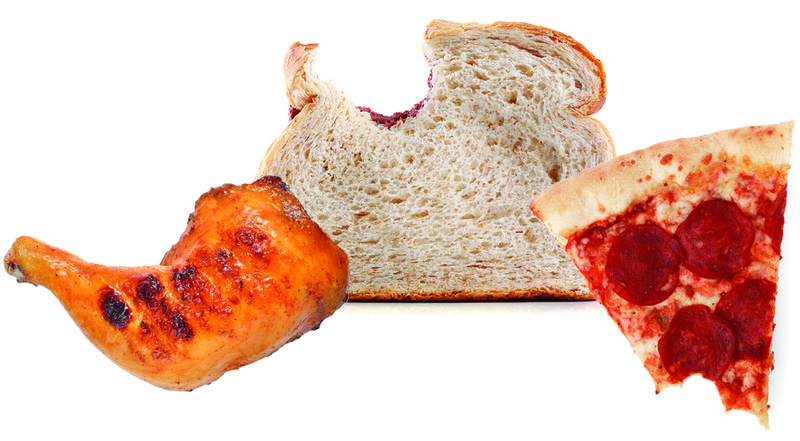 According to www.stopfoodwaste.ie, 60% of food waste is avoidable! This includes food scraps, leftovers, and expired food. The most waste comes from over shopping for groceries as you usually don’t know how many times you're going to decide to eat out a certain week. The strategy should be to buy less and then order food if/when you finish all your perishables. Sounds childish to make sure you “finish all your veggies” but this is the best way to prevent avoidable food waste. And yes, once you finish your groceries, you can treat yourself to a couple takeout meals toward the end of the week. This will ensure that no food goes to waste and you can still enjoy your weekends without worrying about what is “going bad” in your fridge. For more tips, check out our website at www.mrdelivery.com. You can also use our site for easy ordering and quick delivery. Make sure to check out the new Mr. Delivery ordering app as well. 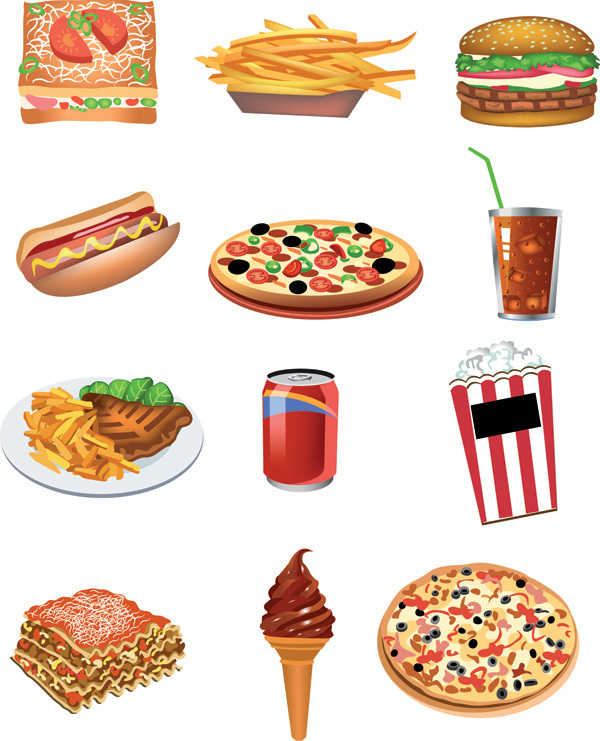 We have all your favorite local restaurants and can be straight to your door in under 45 minutes!